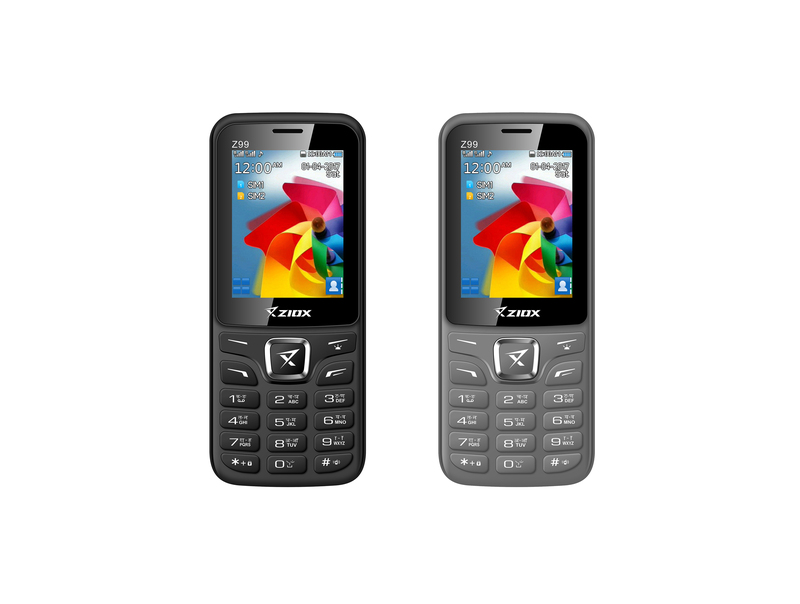 ItVoice | Online IT Magazine India » Ziox Mobiles launches its newest feature phone, Z99 priced Rs. 1643/-. April 21, 2019 1:02 pm You are here:Home NewsZiox Mobiles launches its newest feature phone, Z99 priced Rs. 1643/-. 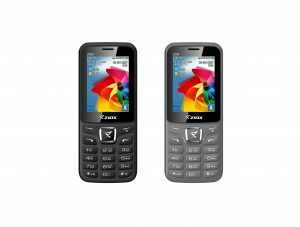 Ziox Mobiles launches its newest feature phone, Z99 priced Rs. 1643/-. Ziox Mobiles under the aegis of Sun Airvoice Private Limited, one of the fastest growing mobile handset brands, extends its product portfolio with yet another feature phone, Z99 with the very exclusiveinbuilt loud Box speakers, powerful battery and stylish looks – a complete package. With SOS features, Wireless FM, and Speed Dial, the phone comes with multi-language support feature, that allows you to command any language and connect in any language in just a blink of an eye. Available in the colours of Cherry red with black, grey and full black, Z99 could be now purchased from both the leading online and offline stores across entire India.